It is a core Catholic teaching that every human being is created in the image of God and is therefore entitled to dignity and respect. The Catholic Church views assisting those in need as a fundamental Christian duty that is derived directly from the life and mercy of Christ, who himself was a refugee. As Christians, we are called to welcome our new neighbors with the same love and compassion we would want ourselves to be shown in a time of persecution. We must remember that refugees from all over the world are sent to our communities and are fleeing danger, exploitation and persecution. 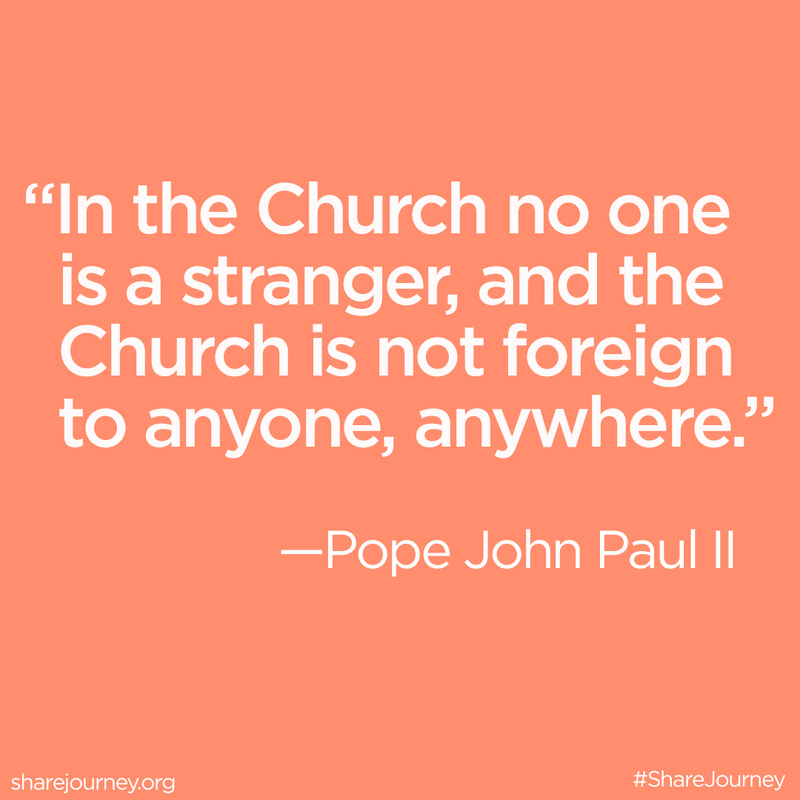 The United States Conference of Catholic Bishops’ Migration and Refugee Services (USCCB/MRS) is one of nine national refugee resettlement agencies in the United States that assists refugees and advocates for the refugee community. 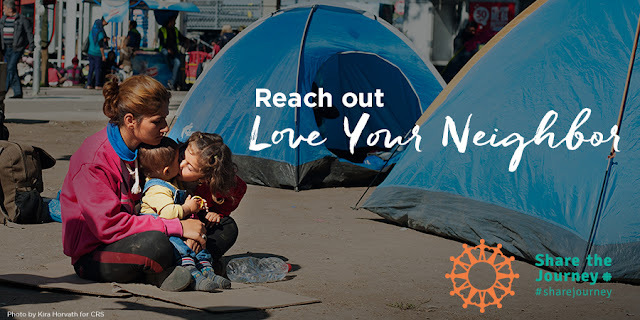 Through a cooperative agreement and grants with the federal government, USCCB/MRS works in coordination with Catholic Charities and other partner agencies around the United States to welcome and ensure that the basic needs of each arriving refugee are adequately met.